Robert McCauley, the senior contracts manager here at FOMAC recently spoke at an employability workshop targeted at NEETs and those in long-term unemployment. The workshop provided guidance on CV writing, interview techniques, job search and confidence building by providing real-life examples and case studies taken from the previous experiences of individuals places into employment through the workshop. 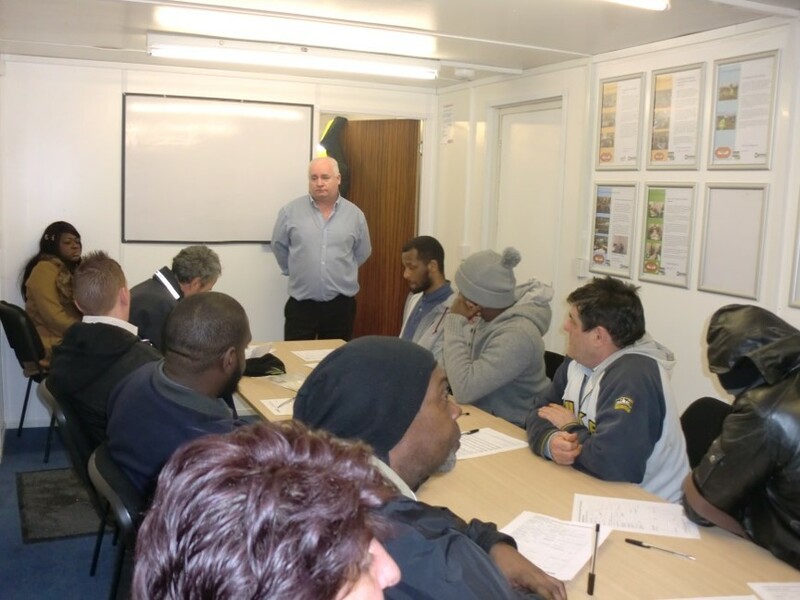 Robert addressed the group with information on employment opportunities open to them such as labouring, painting and decorating etc. 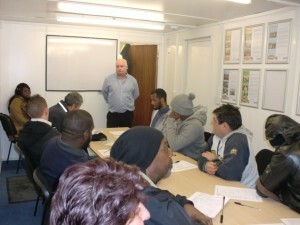 he also discussed the pay and working condition of the various trades on a building site. further away from the market to discuss their individual training needs and next steps.